(Newser) – Scientists at the University of Virginia were able to control the brains of living mice using magnetic fields, essentially harnessing the power of mind control, according to a study published this week in Nature Neuroscience. 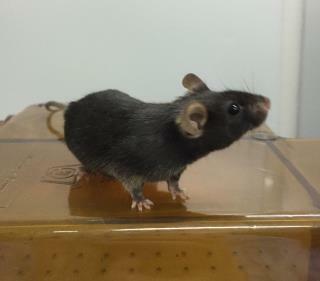 Researchers created a synthetic gene—dubbed Magneto, obviously—that is sensitive to magnetic fields and put it into a handful of mice, a university press release explains. Ars Technica reports scientists then created a magnetic field to simulate a dopamine-like response in the genetically altered mice—basically the mice felt as happy as if they had just been given a treat. “This is, to our knowledge, the first demonstration of bona fide magnetic control of the nervous system,” Ars Technica quotes the researchers as saying. Mind control has been a working reality for many decades; in fact for centuries. IT IS CALLED MONEY... Wave enough of it in front of some one and they will do your bidding. There are idiots that think they can control the weather as well.